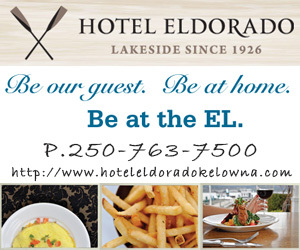 West Kelowna is an area that has undergone extensive growth in the last few years. 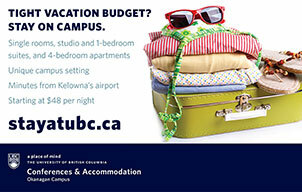 It includes Westbank Centre,West Kelowna Estates, Westside Road, Shannon Lake, Glenrosa, Lakeview Heights and Fintry. 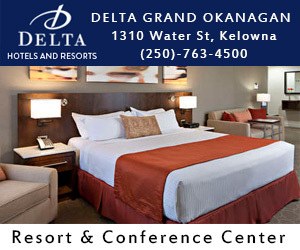 This area is accessed from Kelowna by the new Okanagan Bridge that makes access much more time efficient. 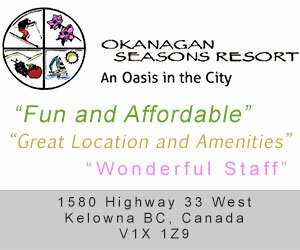 This area has many fabulous homes overlooking Okanagan Lake giving you breathtaking views to enjoy. Docks line the lake in this area to make it easy access to enjoy all the water sports for the whole family. 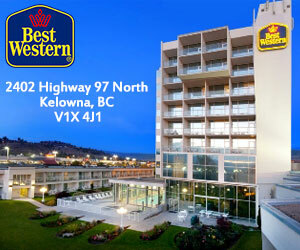 It encompasses a variety of sandy beaches and hiking and biking along with all the shopping you would want. This area is about 25 minutes from Kelowna. In 2007 it became a separate municipality. The naming of the area was selected by Archibald Murchie who came from the Isle of AAron in Scotland. He named Glenrosa after the town he came from. Shannon Lake was known as Tenas Lake and was renamed after Mr Shannon Marshall who was one of the first pioneers of the area. This area has a great Golf course in the neighbourhood along with a park which is open during daylight hours year round. The lake is stocked each year with Rainbow trout along with other varieties of fish make this a popular fishing spot. Another beautiful area of the valley. The community of Fintry is on the west side of the Okanagan Lake and half way between Kelowna and Vernon. Fintry is a provincial park on the west shores of Okanagan Lake. You will find beaches, hiking, biking, bird watchers all blended with some special heritage buildings. This is one of the above areas incorporated into the District of West Kelowna. This area includes orchards, vineyards and wineries along with the local schools and shops. It offers homes with panoramic views and access to beaches, sports fields, hiking and biking. A great place for a family to call home.